The MCT-0024 by Magnelab was previously sold under the name MAG-J24M420. The device is a split core current sensor with a 24mm opening. It is able to sense up to 250 Amps of AC current input and control a 4-20 mA DC current loop on the output. This loop can be used for power measuring or monitoring purposes. The device comes with a self-locking mechanism. This means that it can easily, and most of all safely, snap around an existing conductor and get to work. The device is frequently used as a power monitor for pumps and HVAC systems, but also in refrigeration. In fact, it is regularly used in small industrial motors. It also has suitable applications for lighting and fans. The device has a rated input of 250 Amp and controls a standard 4-20 mA DC loop. One of the things that makes this device so powerful is that, like the MCT-0016 AC current sensor, it has an accuracy of +/-2%. 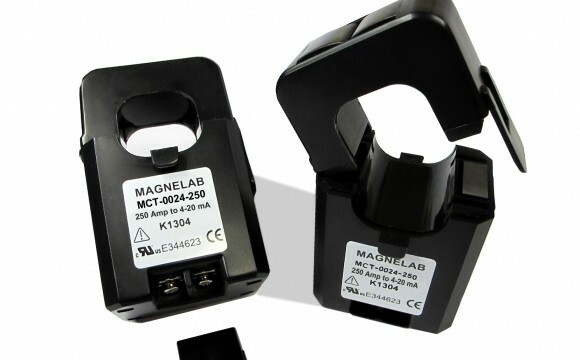 At continuous usage, its maximum allowable current is 120% of the rated value. For a duration of one minute, the maximum allowable current is 150% of rated current. The frequency range for the device is between 50 and 60 Hz. It comes with two M3 screw terminals and follows installation category CAT III. 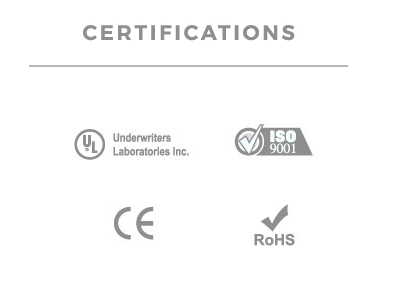 The MCT-0024 is UL recognized and compliant with RoHS and CE. It also comes with a 10 year warranty.